Today as I visited the Site of Jesus Miraculous Multiplication Miracle, I prayed for you, and I believed God that this same anointing will begin to flow into your life. As I knelt down on that holy ground, I prayed for you and I declared increase over your life. Just like God took 5 loaves of bread and two small fish and was able to feed a crowd of 5000, I declare may that same anointing of unlimited prosperity begin to operate in your life. May that same anointing that enabled Jesus to literally manifest whatever He needed, become known to you from this day on in the name of Jesus. I declare increase over your life, increase over your destiny, an increase in promotion, I release the favour of God in every area of your life. For years we have been holding the “Bringing Down The Walls of Jericho” Conference in London and it is the greatest blessing to be able to experience the real thing in Israel. To actually walk on the ruins where pure faith and obedience brought an entire nation down. It is a testimony to the Power of God that is still at work today. And right now I want you to be a part of it. Check out these pics from our Last Trip. 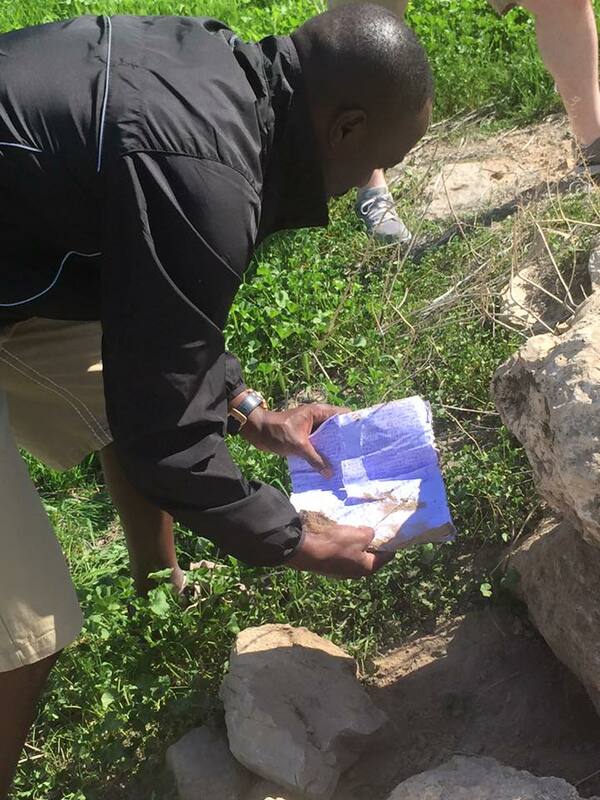 In the last two photos, you can see me putting the prayer requests of our partners underneath the fallen rocks. Tomorrow I am going to do the same. As they remain there, every Jericho Wall in your life is falling in Jesus name! 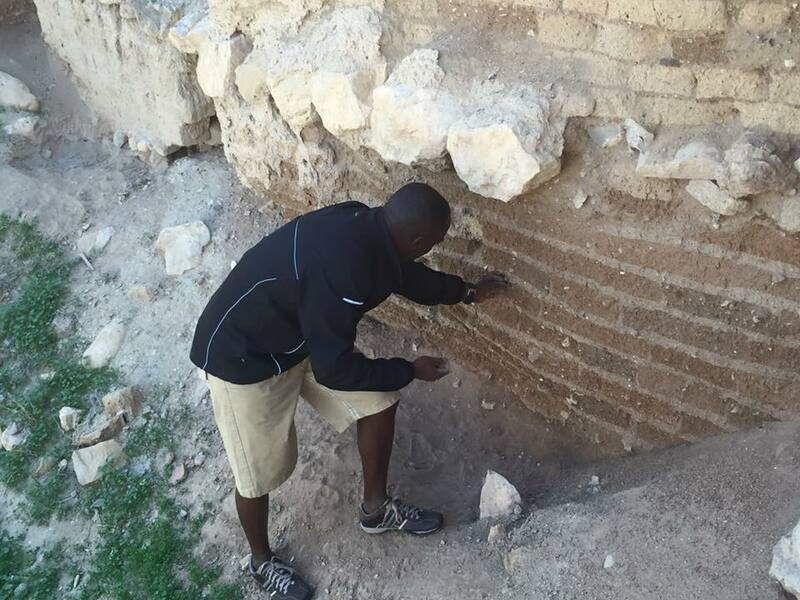 Read Powerful Testimonies of our Partners from their Prayers Being Placed On The Jericho Walls! Child of God, There is nothing like experiencing this in person. 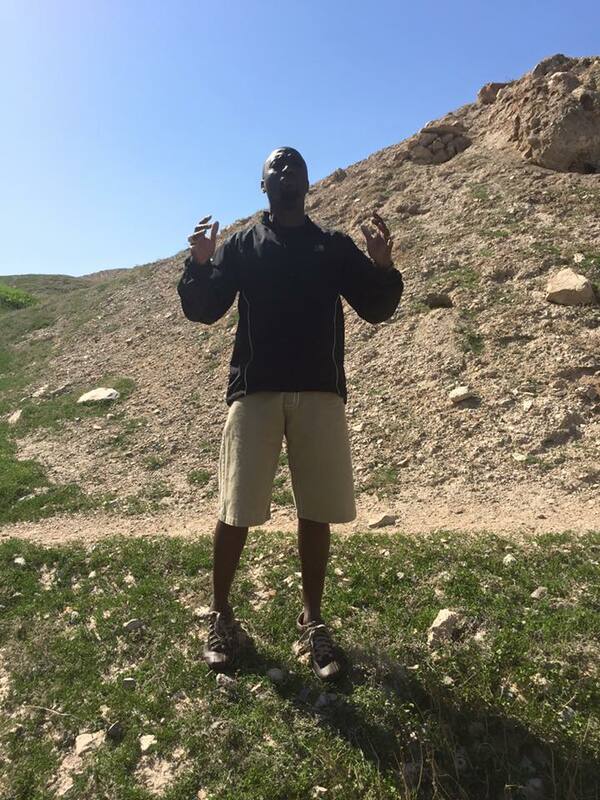 Tomorrow we are going again to the Ruins of Jericho and I feel so strong that your prayer request needs to be here. 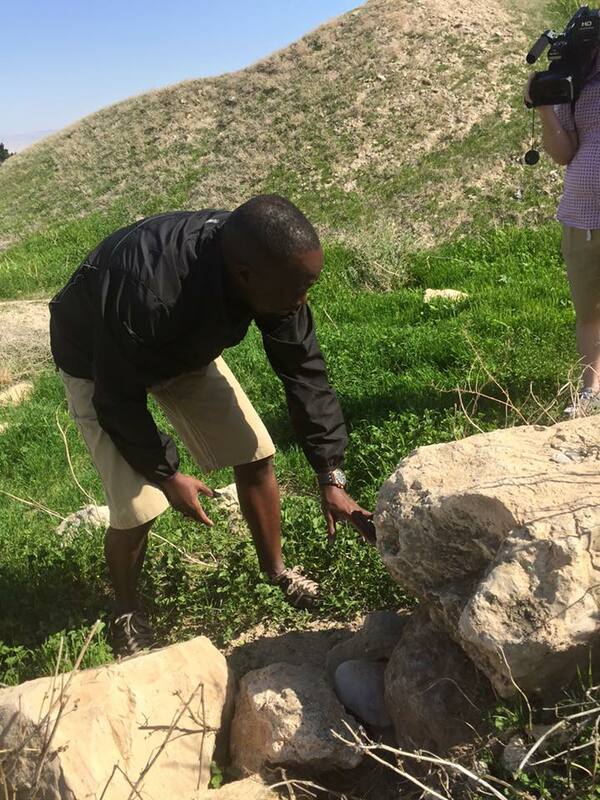 If there is anything in your life that you need to come down, please send it to me for I must put your Jericho Walls underneath these rocks as a symbol that every Jericho wall in your life must fall down fast. It could be a financial wall, a health wall, a relationship wall, a career wall, any way that is standing between you and your Promised Land, as I lay your prayer request underneath the ruins of Jericho, that same anointing that brought down its physical walls are going to bring down your Jericho walls too! For tomorrow’s seed, You can sow ANY AMOUNT that you can afford, what matters is that you put your faith into action. Don’t miss God. Just do what you can and God will honour your seed if you really believe. God doesn’t look at the number, He sees your heart. TO SOW YOUR SPECIAL SEED OF FAITH! Tuesday 23rd October Kingdom Seniors at 7:30PM! Come for networking and biblical principles for all seniors.